user interface and visual style dubbed Aero, a redesigned search function, multimedia tools including Windows DVD Maker, and redesigned networking, audio, print, and display sub-systems. Vista aims to increase the level of communication between machines on a home network, using peer-to-peer technology to simplify sharing files and media between computers and devices. 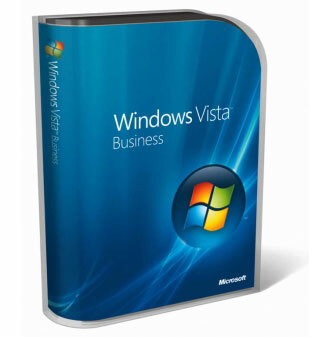 Windows Vista includes version 3.0 of the .NET Framework, allowing software developers to write applications without traditional Windows APIs.